Nickel alloys are alloys with nickel as principal element. Nickel and nickel alloys are used for a wide variety of applications, the majority of which involve corrosion resistance and/or heat resistance. 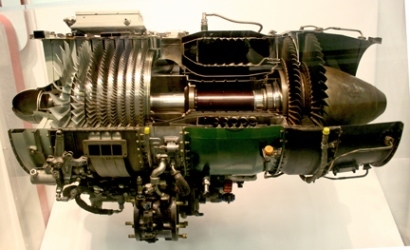 These include aircraft gas turbines, steam turbine power plants, medical applications, nuclear power systems, and chemical and petrochemical industries. This group of alloys are frequently sold under trade name specifications but most are listed in the Unified Numbering System. Common trade names are HASTELLOY, INCOLOY, INCONEL, NICROFER, NICROM and NIMONIC.